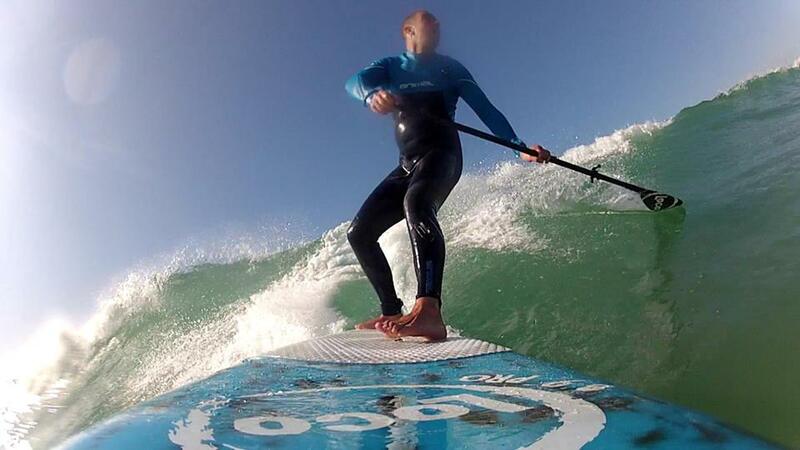 Boardskillz is a multifaceted water sports provider specialising in stand up paddle board (SUP) lessons, taster sessions and experiences; surf trips and surf hire, windsurfing tuition and kite surfing hire. 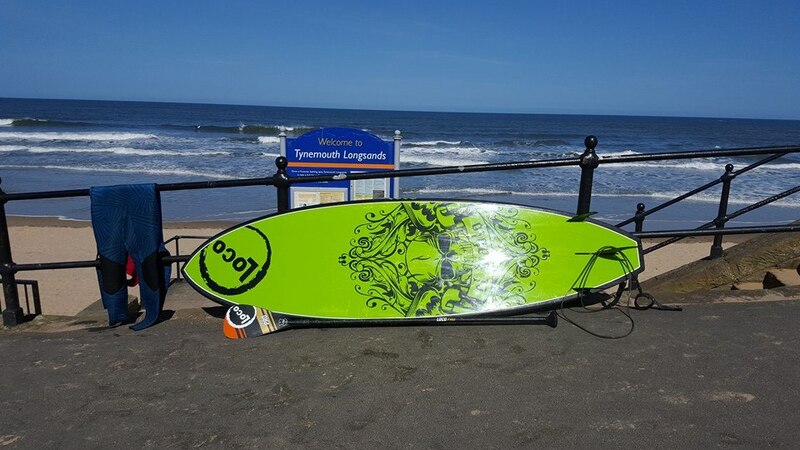 Based in North Shields just outside Tynemouth, Boardskillz works across a number of locations throughout the North East of England and Cumbria including South Shields, Seaburn, Blyth, Northumberland, Durham, Saltburn, Scarborough and The Lake District. As one of the first SUP Schools in the UK, Joe has spent years teaching people how to paddle board so is well placed to take you from beginner to winner with minimum fuss. For those looking to de-stress from work there’s no better way of unwinding than one of Boardskillz’ Micro SUP Adventures incorporating fast track SUP coaching and wild camping over a couple of days at beautiful locations like Bamburgh, the North Yorkshire Coast or Ullswater or Coniston Water in the Lakes. Alongside the core SUP activity, Boardskillz provides private tuition for windsurfing and windSUP; offers performance surfboard hire, surf trips and directional kiteboard hire. It is also possible to have professional standard photographs taken either as part of your coaching session or as a dedicated resource. They also offer video coaching with our more specialist paddle surfing clinics and will be rolling out some winter SUP trips for 2017. Please check website for prices on all activities.